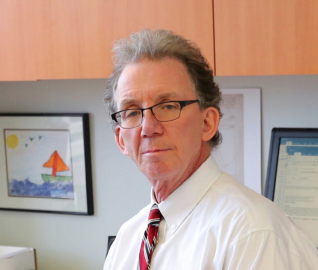 The Collaborative Health Record (CHR) is the next iteration of the electronic medical record built for a connected world. All you need to power your collaborative practice. With automated e-mail/SMS reminders, and patient online booking. Document visits with ease and built-in dictation support. Easy to write and even easier to send via electronic fax. Waitlists with efficient referral management workflows. Organize and search with custom patient data fields and analytics. Integrated private and public billing functionalities. 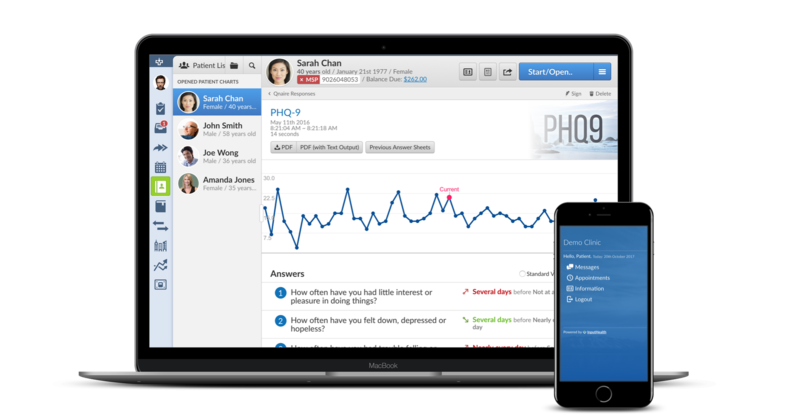 Including built-in patient engagement and outcomes functionality. Scheduling which adapts to your workflows. A powerful scheduling system to organize your clinic appointments, designed for collaborative care teams whether small or large. Put your entire team on the same page and gain the efficiency you deserve. Chart faster than ever before. Our easily customizable templates offer an effortless point and click interface for rapid documentation. Users can connect common patient history variables directly into notes so as to avoid the redundant data entry that plagues so many legacy systems. Whether you dictate notes or type them out, the CHR is designed for efficiency. Built-in patient portal with messaging. Integrated patient communication functionality is not an “add-on” to the CHR, rather it’s an integral component of the platform. 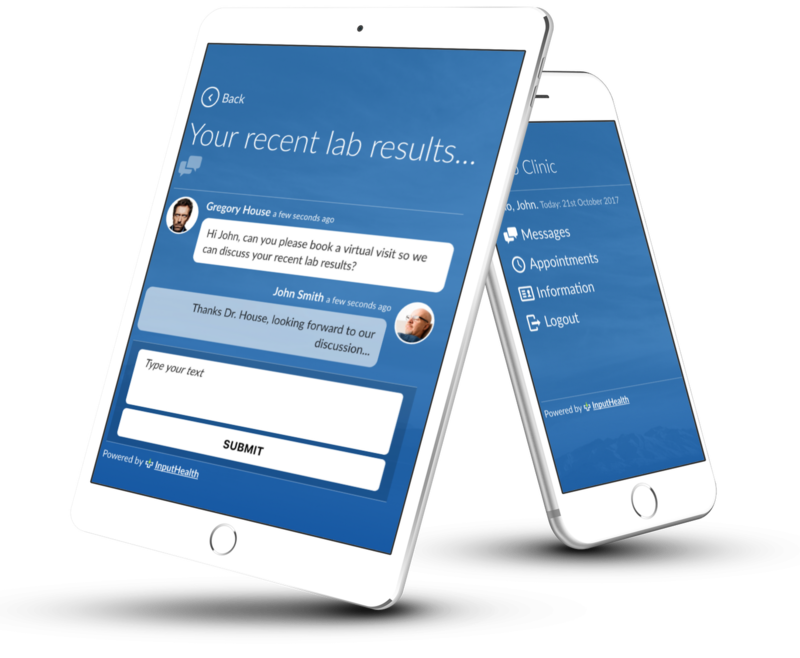 Offer your patients a simple, secure portal to access their files, notes, online booking and messages sent from your clinic. Does your practice accept referrals? 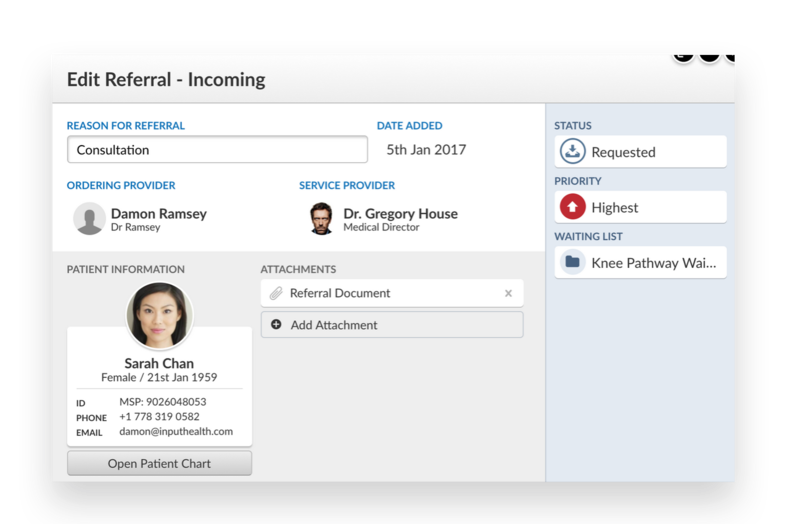 Take advantage of the CHR’s built-in referral management functionalities which adapt to your workflows. Define rules for incoming referral acceptance so as to make your process entirely streamlined. Assign patients to filterable waitlists and even better yet begin to triage patients with automated questionnaires. Private and public billing functionalities. Maximize your revenue potential through an integrated billing platform that can be tailored to your intricate needs. 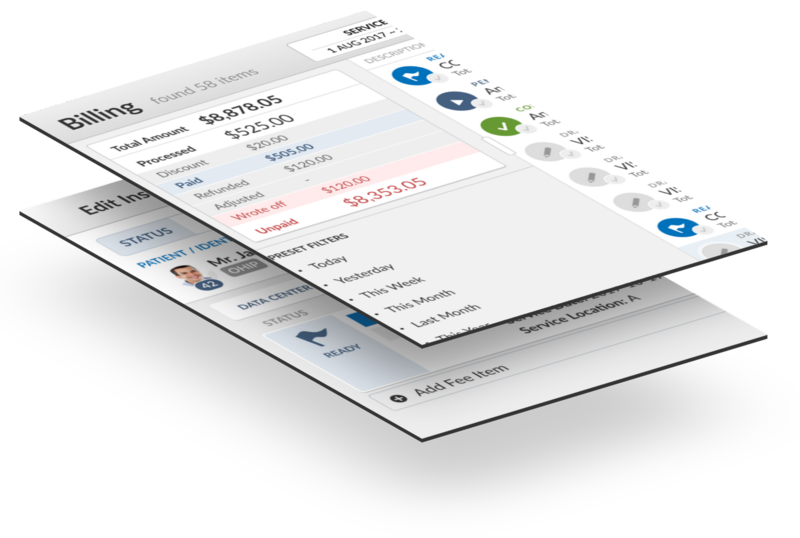 Generate bills, produce invoices and receipts, and reconcile through an elegant billing dashboard which centralizes all this information for revenue cycle management. Full public billing integration available in certain locales. The adoption of InputHealth has allowed to bring our no-show rate down from 15% to less than 3%. With InputHealth, I believe we can manage 75% more patients annually with the same administrative staff. Utilize an integrated, dynamic questionnaire engine to onboard, customize and build out tools which can produce high quality data while engaging patients in their journey. Collect data in-house or remotely. 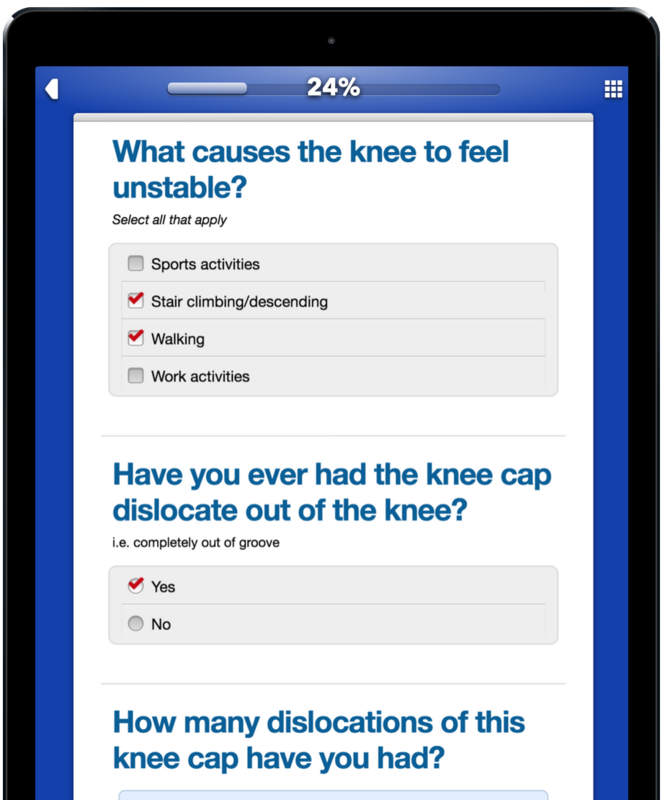 Utilize an iPad in the waiting room, or better yet send questionnaires via SMS or e-mail to your patients. Build custom tools or on-board existing ones. Choose from our 100s of clinically validated tools and intake questionnaires, or customize your own. Integrate responses directly into your notes. 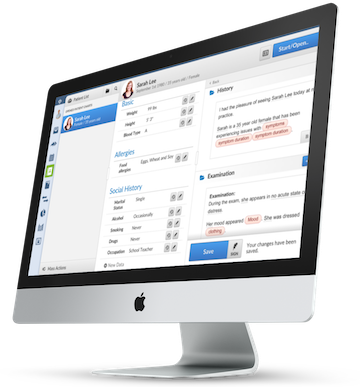 Save precious time by directly integrating patient generated data into your notes. Contact us today to arrange a demo. © 2017-2018 All rights reserved. InputHealth Systems Inc.